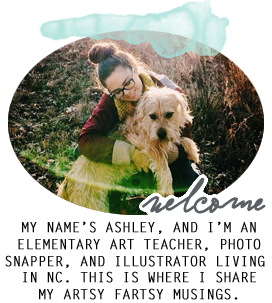 It has been a while since my last classroom update. 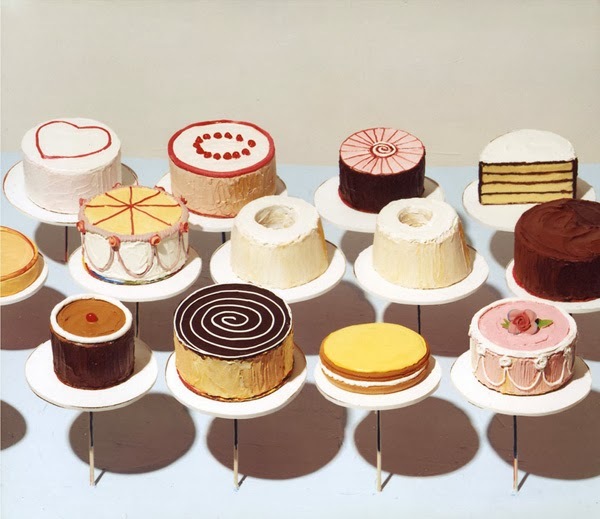 This quarter we concentrated a lot on art history, artists, and art from around the world. 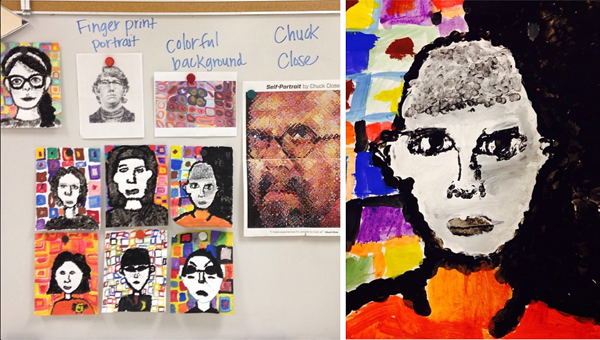 5th Grade learned about the American artist Chuck Close. 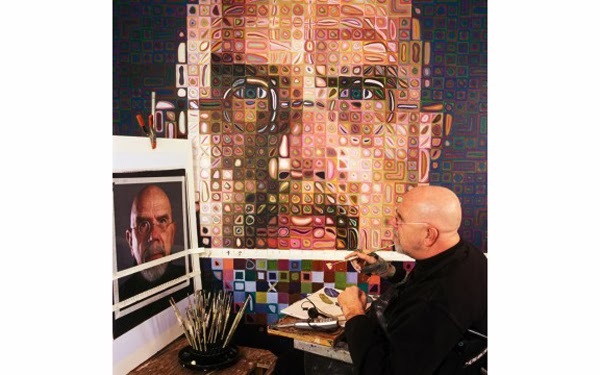 He is a portrait painter who not only paints using photo realism, but he also uses grids and other methods like fingerprints to make his unique art. 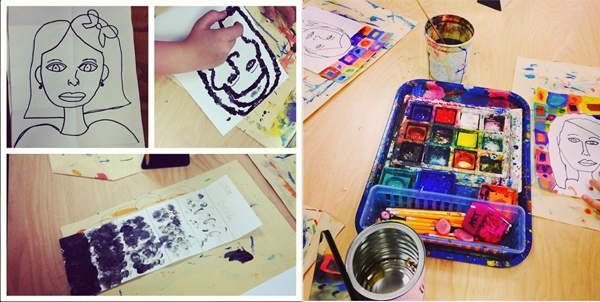 They learned how challenging fingerprint portraits can be when they created their own! 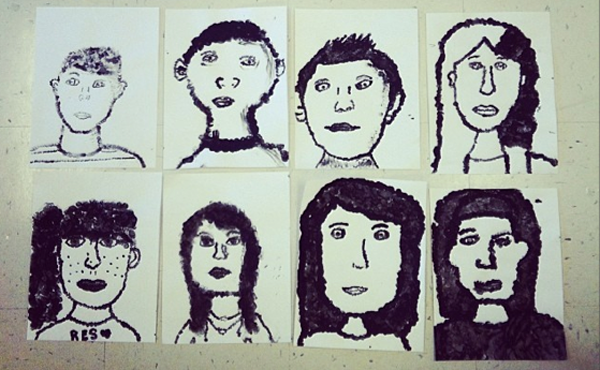 They also created value with our fingerprints. 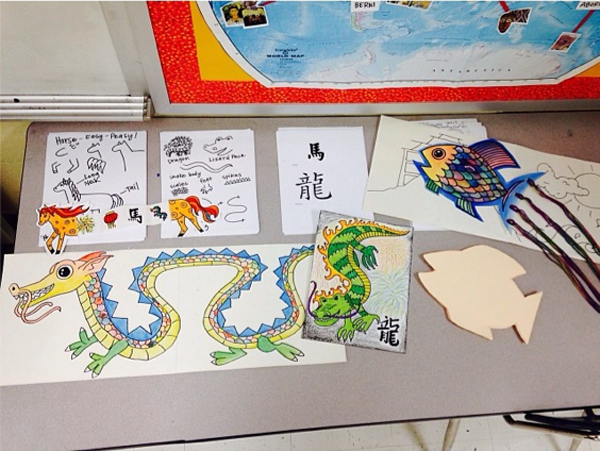 Now, 5th grade is learning about Chinese New Year. 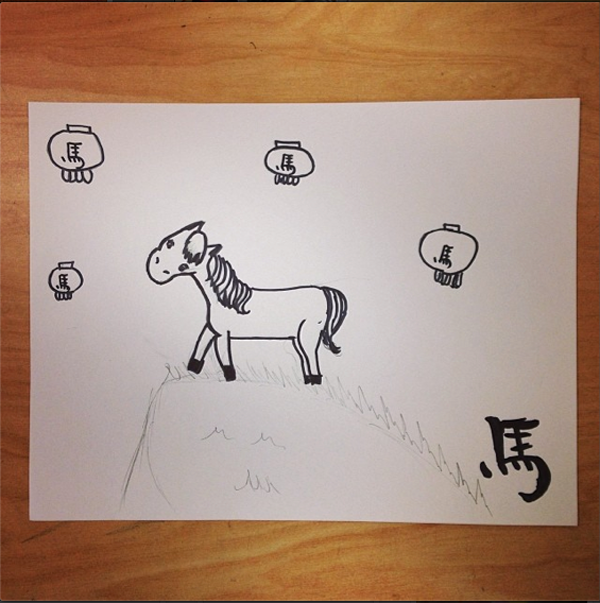 2014 is the year of the horse, so they are choosing to create either a dragon or a horse. 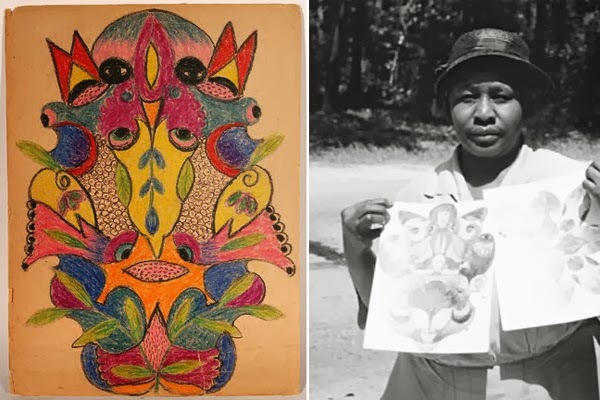 4th grade learned about North Carolina artist Minnie Evans. 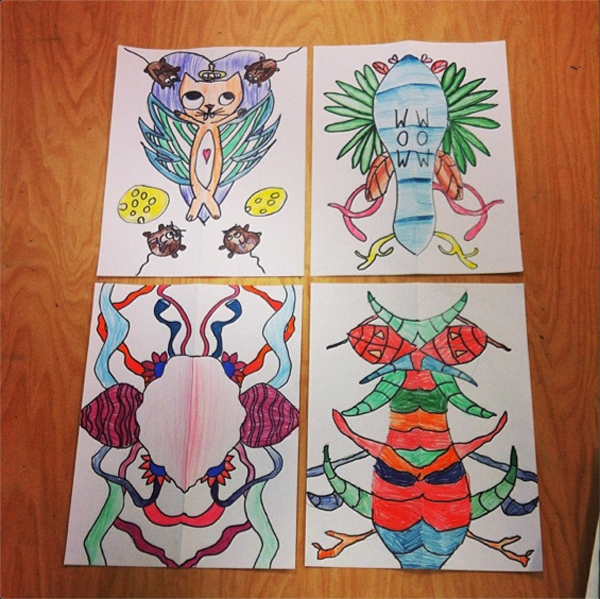 She used symmetry to create colored pencil art. 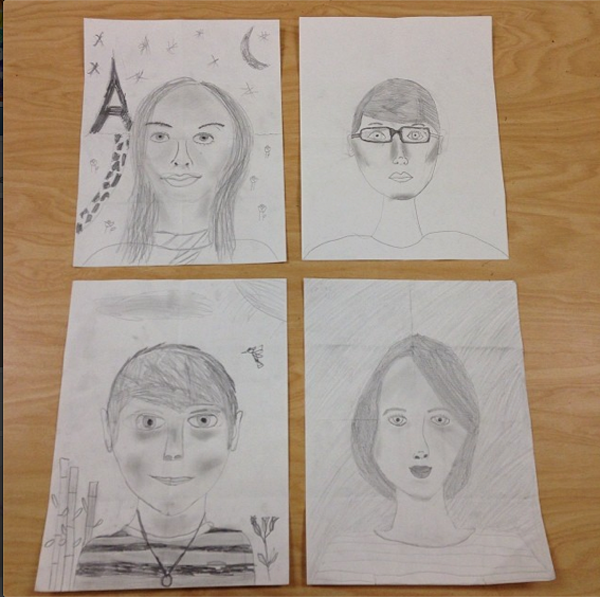 Students created symmetrical drawings and used their knowledge of value to shade their art work. 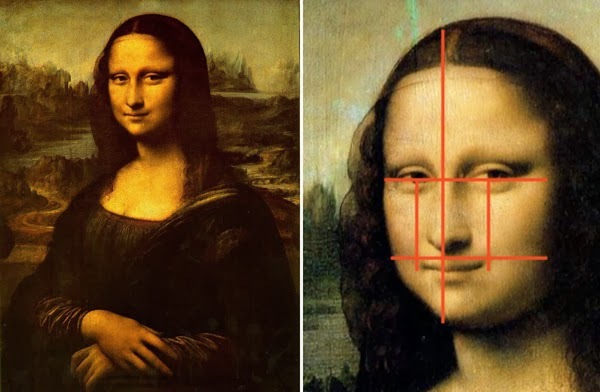 They are now learning about Leonardo da Vinci and facial proportion. 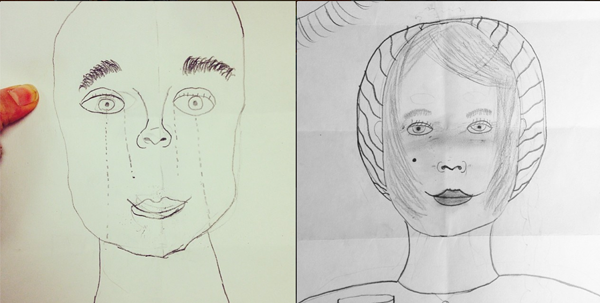 They are creating self-portraits and again using their knowledge of shading and value. 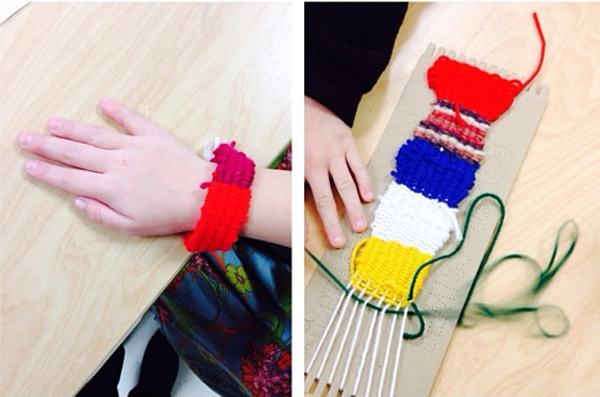 3rd grade finished their jungle paintings and moved on to weaving. 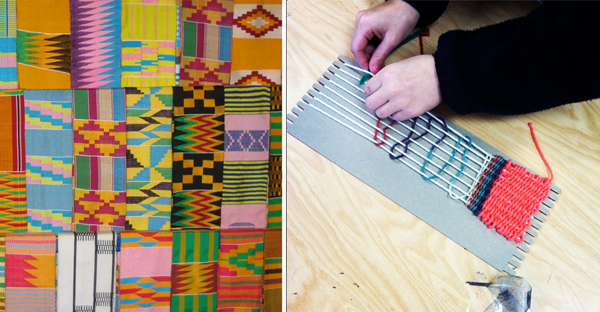 We looked at kente cloth in Africa, and students are using cardboard looms to create a project of their choice! 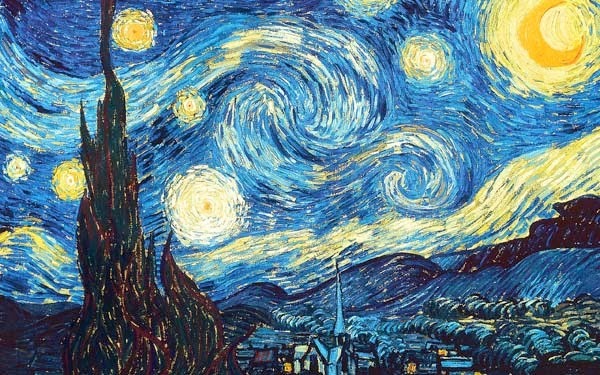 2nd grade learned about Vincent van Gogh's famous painting Starry Night. 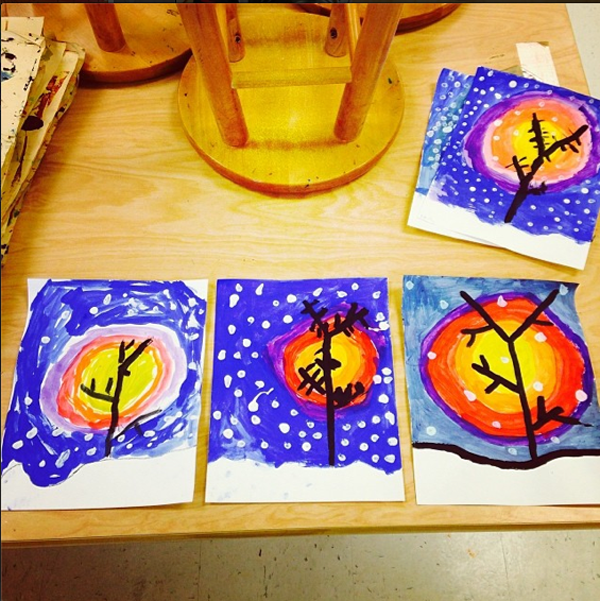 They created their own "starry nights" using warm and cool colors. 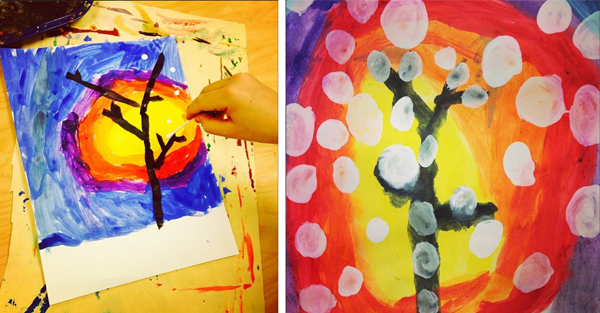 After that, second grade, first grade, and kindergarten created winter tree silhouettes. 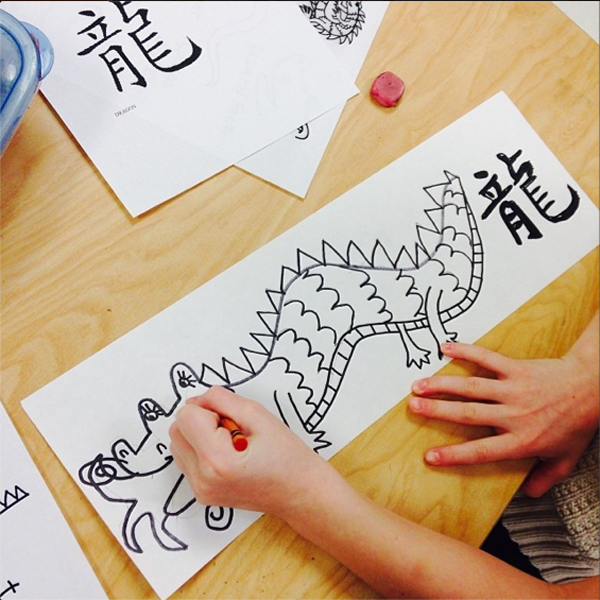 Second grade is now working on dragons for Chinese New Year. 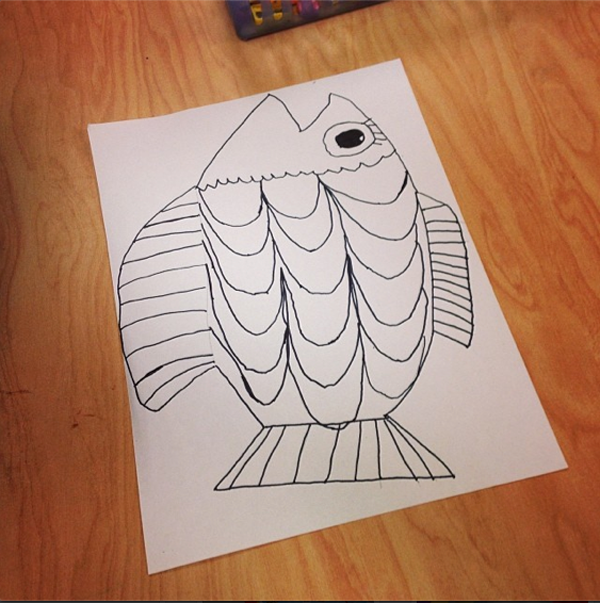 1st grade learned about the illustrator Charley Harper. 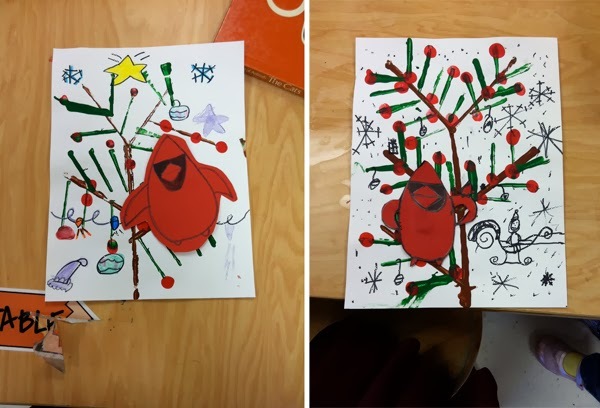 They learned about printmaking to create trees for their Charley Harper inspired cardinals. 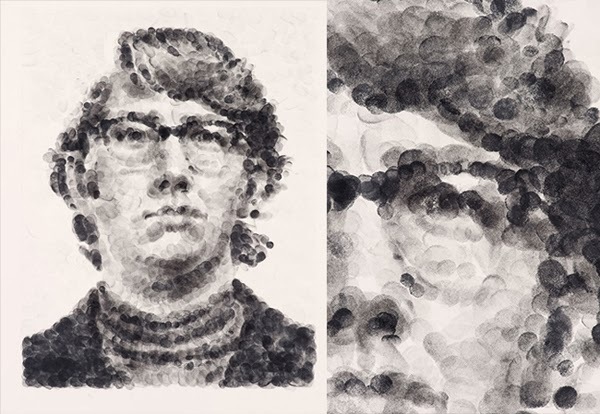 They created winter tree silhouettes after that. Now, they are creating a fish for Chinese New Year. 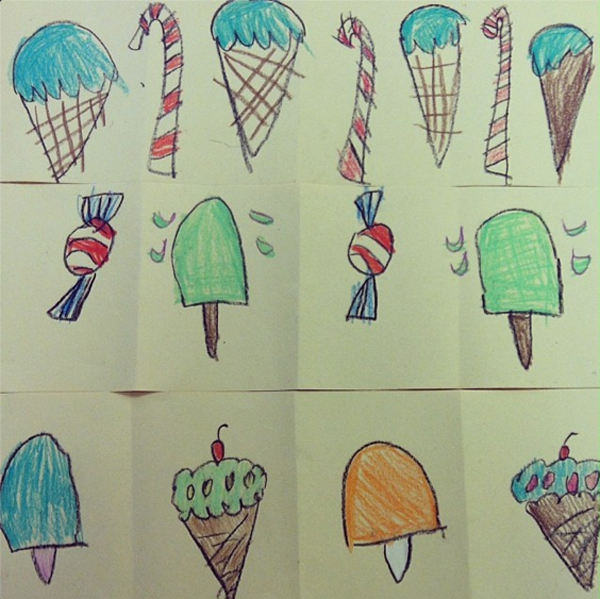 Kindergarten learned about the dessert artist Wayne Thiebaud and created dessert patterns. 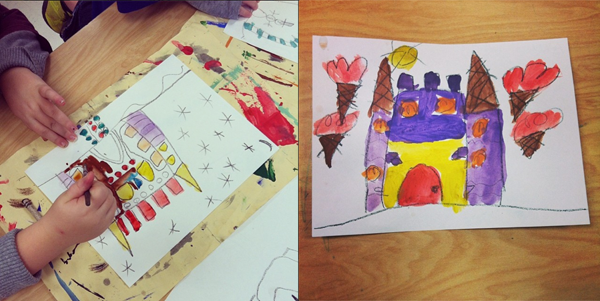 They also learned about fairy tales in Germany and created gingerbread castles. 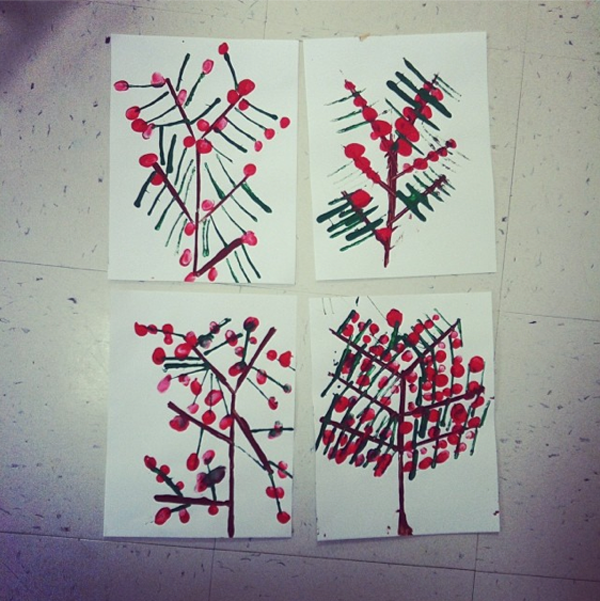 Kindergarten also created winter tree silhouettes and are working on fish for Chinese New Year as well.